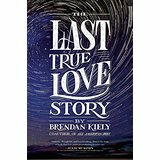 Deeply personal and universal at the same time, Kiely's truly lovely tale should find a home in every YA collection. 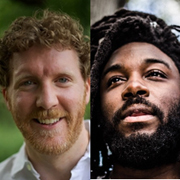 Coauthors Brendan Kiely and Jason Reynolds each delivered remarks about their Coretta Scott King (CSK) Author Honor win for All American Boys on June 26 during the CSK Award’s Breakfast at the American Library Association's Annual Meeting in Orlando. 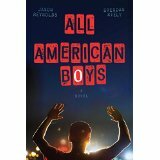 SLJ presents both speeches, published together for the first time.